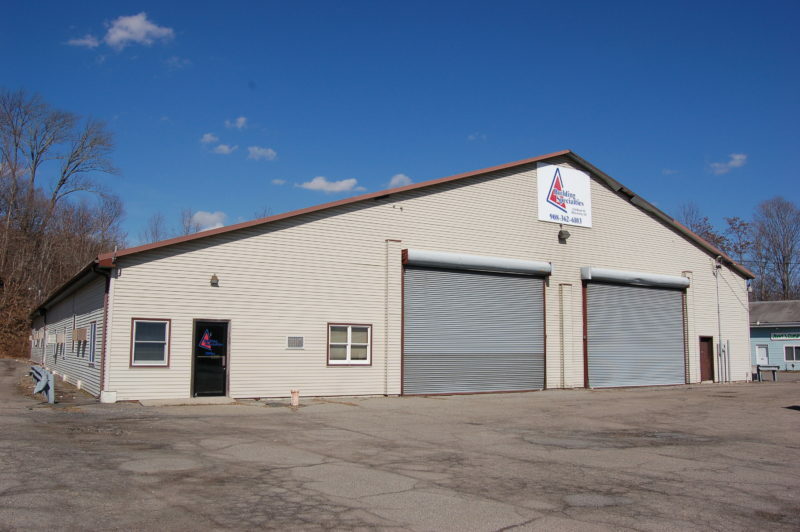 A refrigeration assembly and distribution business has acquired a 15,070-square-foot flex industrial building in Blairstown, in a sale arranged by NAI James E. Hanson. In a news release, the firm said it represented L&W Supply Corp. in the sale of 126 Route 94. The firm also represented the buyer, Khalil Alijla LLC, which was seeking to expand its Staten Island-based business to better serve clients in northwest New Jersey and Pennsylvania. NAI Hanson’s Joseph Vindigni completed the assignment for the Teterboro-based firm. Terms were not disclosed. Located near Interstate 80, 126 Route 94 includes 2,000 square feet of dedicated office space and 16- to 26-foot ceiling heights, NAI Hanson said. The property also features four drive-ins with overhead doors and parking for 30 cars. “With demand three times the supply in New Jersey’s hottest industrial markets, we’re noticing a shift to secondary markets in the north and west which offer affordable yet well-located industrial space along major corridors like Route 80,” Vindigni said. “Khalil Alijla LLC recognized these attributes in 126 Route 94 and found the property ideal to support its continued growth.